We are specialized in creating garments and product which is exclusively Naturally Dyed. With the Goodness of Natural Dyes comes health and calmness. 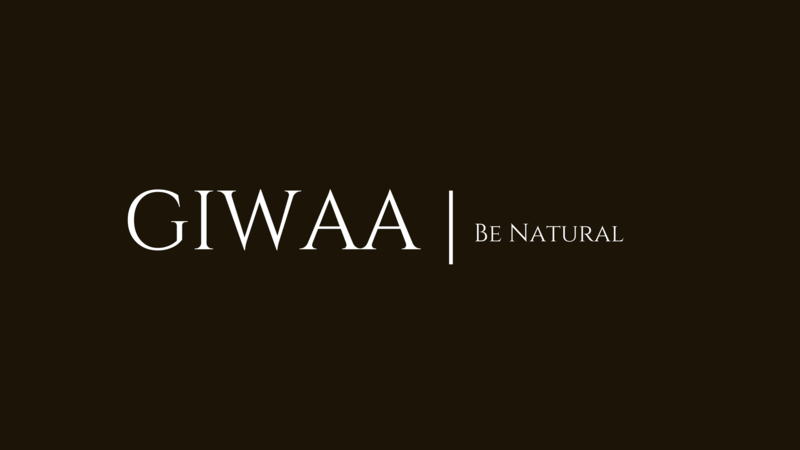 a Garment brand which manufactures or creates naturally dyed Garment which is 100% organic dyes and 100% bio-degradable. Garments and Cloths which contains the goodness of nature and medicinal qualities of natural dyes which are good for the health of every creature present on this planet. A crowd-sourced platform for outsiders (Corporate guys, Hostellers, Frequent Travellers etc.) in the city where the aforesaid can socialize as well as order the homemade food from the passionate foodies in a particular locality. In UDOO (The DIY Furniture brand) , We work to make convenience to be more Convenient. The startup workaround to bring innovative furniture products that are RTA ( ready to assemble) Knocked Down Design for easy transportation, handling, and transportation. 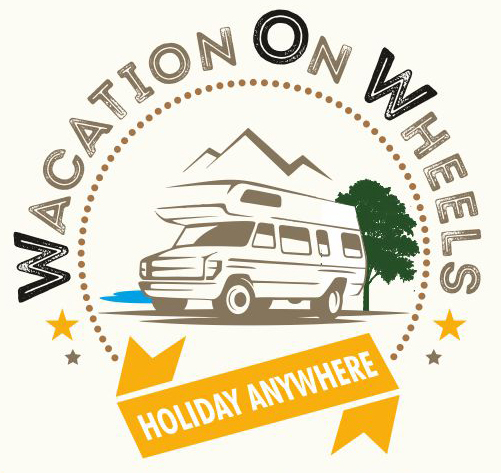 Wacation On Wheels aims to provide caravans on hire for travel across India. It has already launched with services available from Nagpur, Mumbai, Pune, New Delhi and Kochi, with parking at around 20 tourist spots and scenic locations. 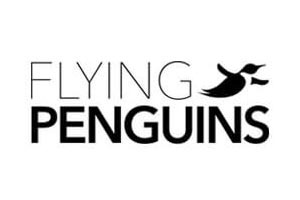 Flying Penguins is a software design and development company that provides end-to-end development service for web, mobile & business automation development. We are a team of various sources of skill sets who strive for achieving a common goal to create innovative & simplistic technological solutions by working in world class development environment. 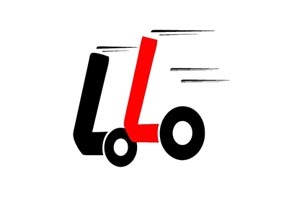 Lolo is a mini trucks aggregator which makes intra-city pickups and deliveries very much reliable, easy and efficient. We have many vehicles on our platform ranging from Tata Zip to Bolero. We have well-trained partner drivers and duly inspected vehicles. With diverse fleet and best in class technology, we intend to give structure to this largely unprofessional and unregulated industry. With a standardized and economical pricing, our customers do not need to haggle for the rates with the drivers anymore. 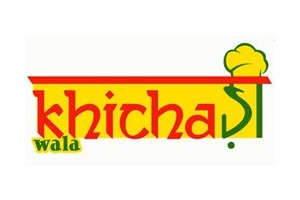 Khichadiwala is India’s first fast food joint an attempt by young entrepreneurs to re-brand the culture of fast food with a mission to serve branded Indian Khichadi in various flavors at reasonable prices with no harmful preservatives unlike other options available in the market. 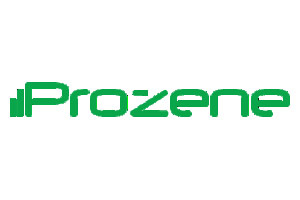 Their innovative recipes have been health certified by the dietitian. Web Beta IT Solutions provides Web Design, Search Engine Optimization (SEO), Social Media Management, Graphic Design & IT services.We provides solutions with various platforms, Over the years we have been helping various government and private sector organizations in providing Solutions, Web Beta have a team of the city’s most Experienced & Talented Designers, Developers, Programmers, Copywriters and Project Managers. 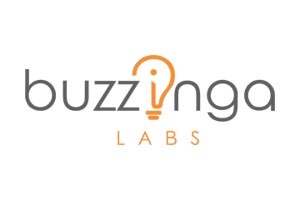 We are a core technology driven company developing customized solutions across multiple sectors.Buzzinga Labs strives to be a one stop solution when it comes to gaming services and services related to latest technologies. Its vertical is a coding lab to learn programming in practical and accelerated ways in industry approved standards. 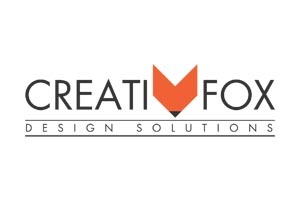 Creatifox is one stop solution to for all graphic needs – designing , printing, events,videos . 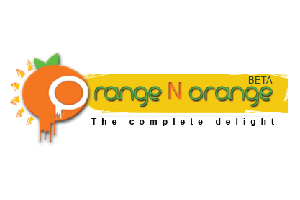 Provides services of delivering best of Oranges & orange based products under the brand name, “Orange n Orange”. Orange n Orange is an initiative from Nagpur which deals in oranges, orange bouquet/gifts & orange based products. 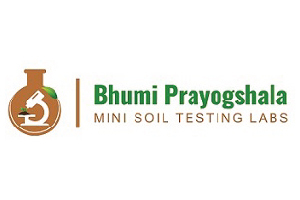 These are all of premium quality, being handpicked by experts who grow them taking care at every stage, resulting in the customer getting the best of best.We have categorised are services as per our clients suitability. We are solving the problem of Employability by stitching together a technology solution around Live projects, Crowd sourcing of solutions for business/community and Co-curricular activities. 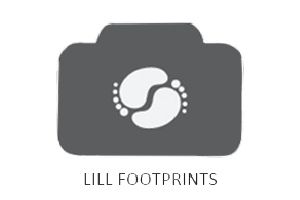 Little Footprints is all about capturing the precious memories that make the childhood years so full of surprise and wonder. An idea by Shivani Sharma, this venture is a hit with parents who believe that each milestone of children is worth a capture. 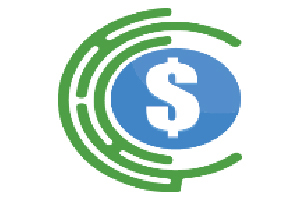 Discover Dollar helps retailers to detect and resolve overpayments and revenue leakages like pricing errors, missed allowances and rebates, duplicate payments etc by analyzing all data sources including unstructured data like emails and contracts. At Foodiary, we take care of people away from home and missing “Ghar Ka khaana”. Now, you can custom choose your meal. The menu does not feel repetitive anymore and you have tasty, affordable and home cooked food anywhere in Nagpur. 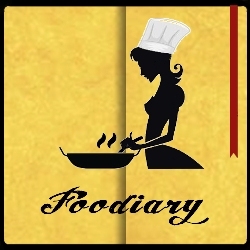 A perfect blend of health, hygiene and taste is what we provide at Foodiary. 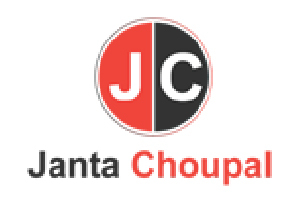 Janta Choupal is world’s first political social app completely dedicated to increase participation of youth/general public and elected representatives to improve social governance. A gateway to god. 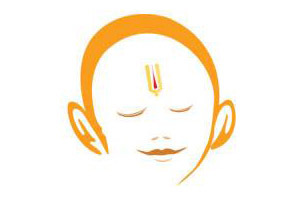 With the aim of simplifying the process of worship, superpandit has come up with the unique solution of the problems of Mumbaikar’s. We at superpandit are pioneer to introduce Eco-Friendly Ganesh idols online with free home delivery. We host wide range of Green Ganesh for your Home, Office and Shops. YOURVISION is a “Complete Entrepreneur Information System” working in India. A platform customized with different services which helps entrepreneurs to find out the information required in their entrepreneur life. 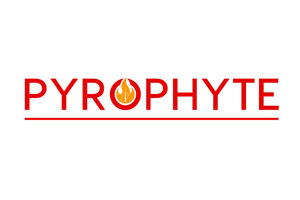 Pyrophyte basically deals with fire retardant sewing threads under a wide range of amerinds and others including blends in an extensive color range. 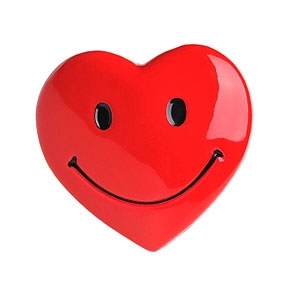 Happy Heart is working for fitness and sports activities. The objective is to be health conscious,maintain consistency in physical activities and to connect more people to healthy lifestyle. 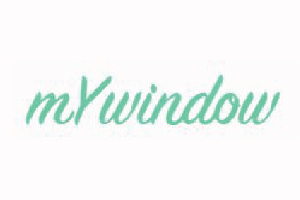 Mywindow is self-network platform to give every artist and creator a platform where they can sell their creations. Cookies, Chocolates ,cakes for all . 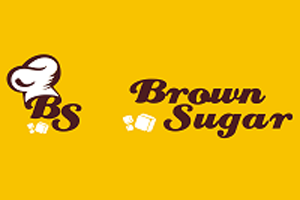 To help you in your hungry pangs to celebrating your day,a bakery to serve you with your favourite desserts ,sandwiches, burger etc. Using the PUSA STFR technology will bring about a revolution in the way services are carried out in the agriculture sector in India. With our pan India presence, no farmer will ever have to waste their precious resources on application of excess or wrong fertilizers and other inputs. 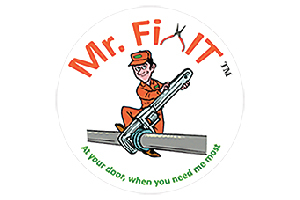 The focus of Mr.Fix-It is to provide ‘Everyday’ house-hold maintenance services to its customers that are mostly ignored by vendors termed as ‘small’ work. It sees value in this service particularly in modern day busy life style of people. Copyright © 2019 | Lemon School of Entrepreneurship. All Rights Reserved.